KISSIMMEE, Fla. – It was another nail-biter. 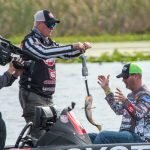 For the second straight day, the final spot in the Elimination Round of the MLF Bass Pro Tour B&W Trailer Hitches Stage One came down to the final minutes. 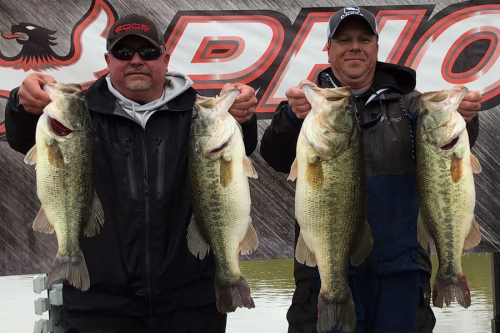 Bobby Lane, Gerald Swindle and Todd Faircloth battled each other for the last 30 minutes, with Lane and Faircloth securing their spot in Saturday’s Knockout Round. With 30 minutes remaining in the round, Swindle landed a 2-13 that shot him just below Faircloth. Then, with 23 minutes until “lines out”, G-Man reeled in a 1-6 putting him just 11 ounces behind Faircloth for the final spot. His final strike, a 2-6 with only 7 minutes left in the round that pushed him ahead of Faircloth and Lane, securing the 19th spot. Swindle knew if he was going to make it, he was going to have to keep an eye out for Bobby Lane. The three-fish run that vaulted Swindle above the cutline was the difference, but his stress level was understandably high during that time. As for Lane, with only 30 minutes remaining in the round he found himself 1-8 behind Faircloth for that final spot inside the Top 20. “I knew I had to catch at least two more fish to even have a shot at getting in to the next round,” Lane explained. He did exactly that. 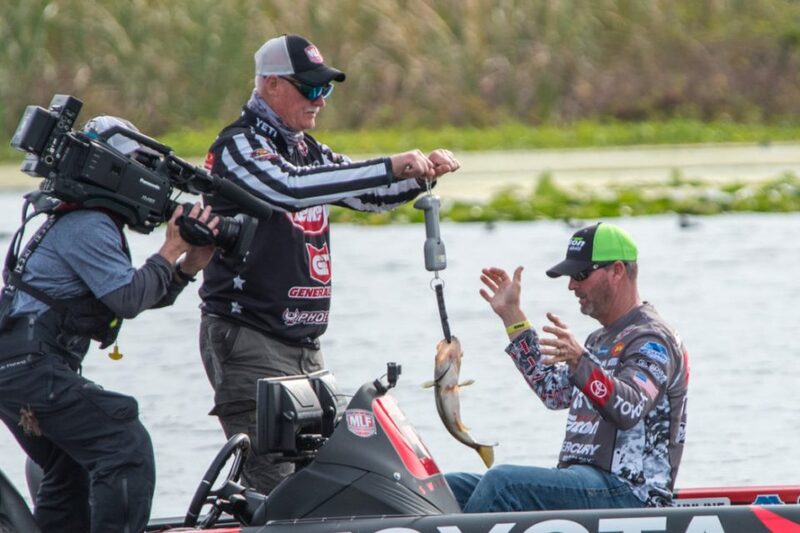 The Florida native reeled in a 1-2 with 19 minutes left to move within 6 ounces of Faircloth. The final blow: A 1-14 with only three minutes left on the clock. The 40-man field is set for Saturday’s Knockout Round. All weights are zeroed out as the anglers compete to make it inside the Top 10 and the right to move on to Sunday’s Championship Round. 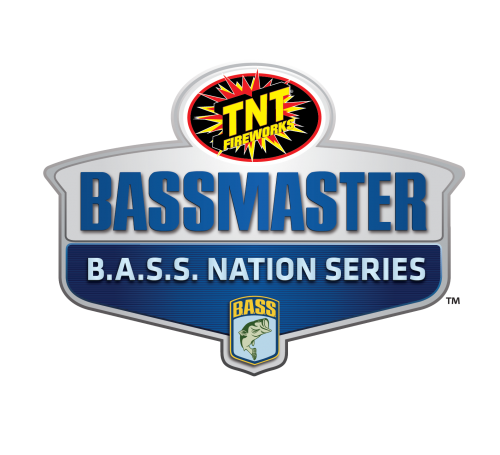 Catch the action on MLF NOW! 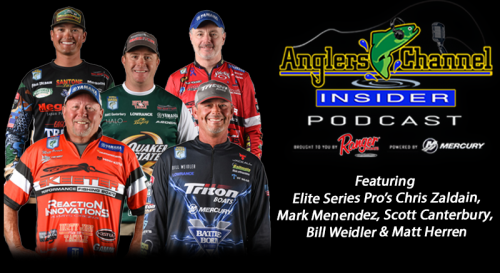 streaming exclusively on MajorLeagueFishing.com and the MLF app starting at 10 a.m. EST.